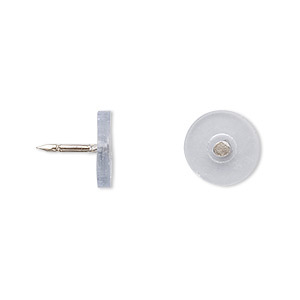 Tie tac, gold-plated brass, 5mm flat round pad. Sold per pkg of 100. 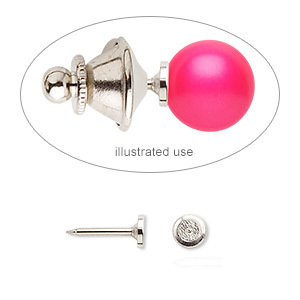 Bond to any flat item--a cabochon, bezel cup or stamping--to create a quick lapel pin. Tie tac clutch sold separately. Works best with tie tac clutches. 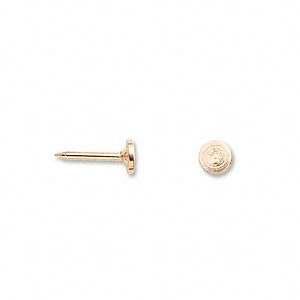 Tie tac, gold-plated brass, 5mm flat round pad. Sold per pkg of 10.